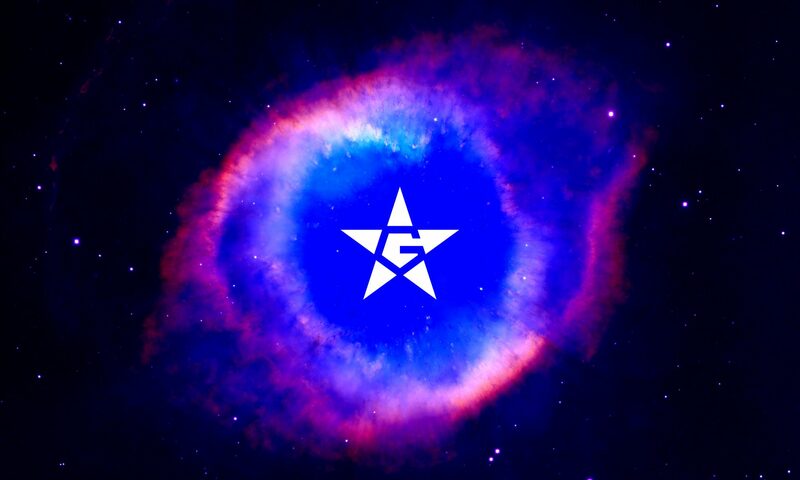 GRAD STAR – Share & Enjoy Research! We congratulate all GRAD STAR participants, who shared their research and contributed to the workshop. And People’s Choice has been Uğur Berkay Saraç. Five finalists will prepare a 10-min slide presentation of their work, and present them to the jury on October 26, Friday morning. On the same day at 14:30, Award Ceremony will take place at Sevim Tan Aud. The ceremony will start with music, followed by guest speakers’ talks on entrepreneurship and a short presentation of this year’s workshop. After the announcement of awardees, GRAD STAR will end with a cocktail. We would like to invite you to enjoy and share your research! → Share your research results with young researchers, faculty members, and colleagues. → Get feedback from expert academic researchers at poster submission and during your presentation. → Take the opportunity to improve yourself through educational seminars (overseas research programs, entrepreneurship donations, graphic design principles). → Win appealing financial aid awards. → Your poster will be exhibited on department walls for a full semester. This year we would like to make GRAD STAR as an opening event of our department in which everyone comes out of offices, talks about works and ideas, and feels the joy of sharing. We are looking forward to see graduate students participating in this exciting event!